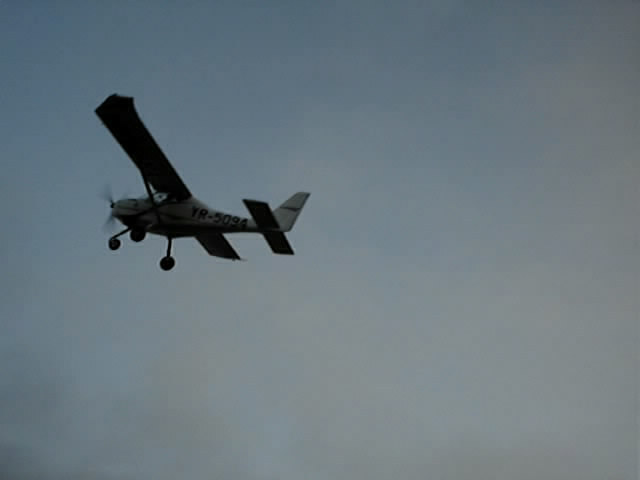 ICARUS Foundation is a sport and cultural organisation promoting aviation and aviation-related sports. 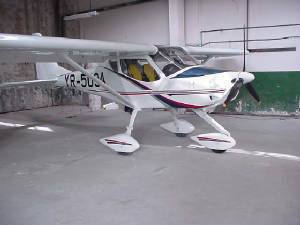 Inside the Foundation is acting the Icarus Airclub.Passionate people having lifetime experience in the aeronautical industry have built here many ultralight aircrafts.Theese are flying successfully all over the country and abroad,giving entire satisfaction to their owners.Their last accomplishment is the aircraft named F99"RAMBO",a product positioned in the upper range of this class. 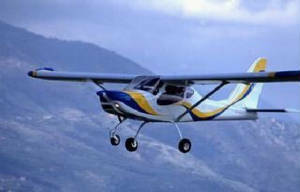 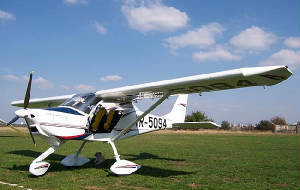 Designed by eng.Fendrihan,former manager of Ultralights Program of "Aerostar" aircraft company from Bacau,North-East Romania,F99"RAMBO" is a performant airplane for recreational flying and other multiple uses:flight schools,aerial observation,crop spraying and cruise flights also. 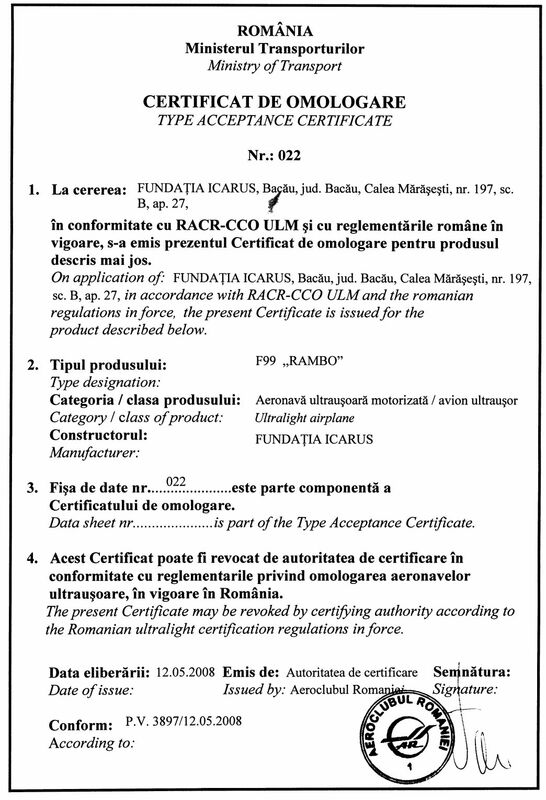 - We concluded an agreement with the ROMAERO S.A.,a Bucharest aircraft company(www.romaero.com)for seria production and certification of fabrication following ASTM standards. 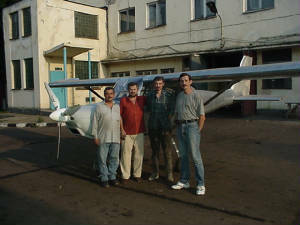 - The project F109 has started ! 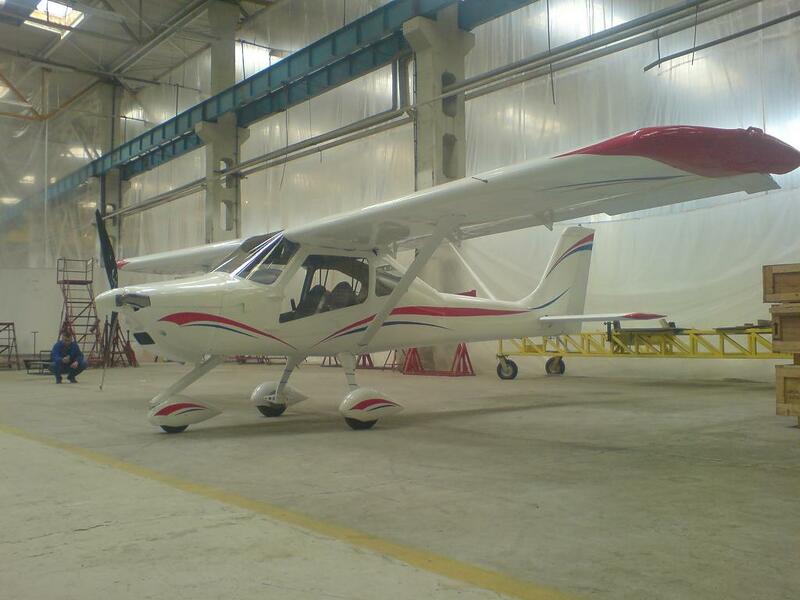 - low wing airplane,all metal, details at "F109" page.